What happens when your clickbaity headline is better than the content within the article? The answer: there are a few possibilities, and most of them don’t bode well for your website. I say “most” of them because there are hundreds of websites that are thriving because of clickbait titles. That is, readers know it’s clickbait, and yet they click anyway! Chances are, you’ve probably been sucked into a few of these sites yourself, especially if you spend any amount of time on social media. However, just because an irresistible, clickbaity title satisfies someone else’s goals doesn’t mean you can expect the same results, especially if you’re trying to build value and credibility in your writing. With Google completely dominating the web search industry with a massive 78% market share, more and more SEO experts have been solely directing their efforts to rank their site only on Google. But with Google not taking any signs of shady SEO techniques lightly, the SEO game has become more challenging than ever. However, we will help you find out how you can discover some great link building techniques that are reasonably safe yet highly effective, using advanced search operators that not many know about. With that said, let’s just cut to the chase now. Guest posts are still believed to be a considerably safe way of getting high-quality links. Visual content is gaining a lot of traction in the online world. More businesses are trying to come up with innovative ways through which they can market their products and services. One such marketing content form that has become quite popular in recent years is the Infographic. 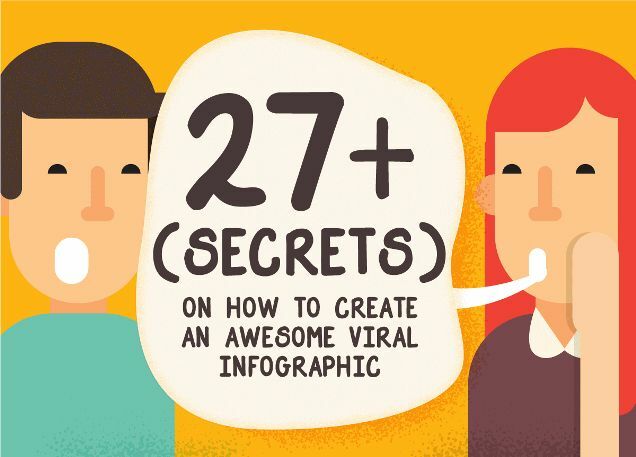 Infographics are more fun and effective than long text-based blogs, and present you with a visual medium through which you can display information to attract your target audience. Additionally, a well-researched and beautiful infographic can have a great impact on your site’s social media marketing strategy. 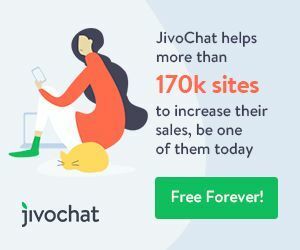 If you want to improve your brand visibility and get traffic from different sources, creating an infographic for your business is a great strategy.